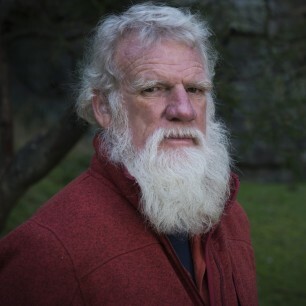 Bruce Pascoe is a writer of Tasmanian, Bunurong and Yuin descent. In the multi award-winning Dark Emu, Bruce argues that systems of food production and land management have been blatantly understated in modern retellings of early Aboriginal history. His works of fiction for children include the CBCA shortlisted Mrs Whitlam (2016), Seahorse (2015) and the Prime Minister’s Literary Award-winning Fog a Dox (2012). In 2018, Bruce was the recipient of the Australia Council for the Arts prestigious Lifetime Achievement Award for Literature. A children’s version of Dark Emu will be published by Magabala Books in 2019.